Whether or not you’re a high-level executive with exposure to a wide business network, or just starting a small business, Finding Allies, Building Alliances grants access to unmatched knowledge that will assist anyone in the business world. 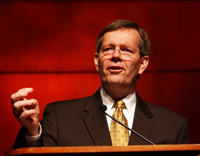 Governor Mike Leavitt co-founded Leavitt Partners and currently serves as its chairman, advising clients in health care and food safety sectors. 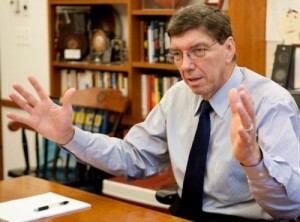 Previously, Leavitt served in President George W. Bush’s Cabinet as administrator of the Environmental Protection Agency. He also served as Secretary of Health and Human Services. From 1993 to 2009, Leavitt served as a three-time elected governor for the state of Utah. Prior to his career in the public sector, he earned a bachelor’s degree in business and in 1984, became chief executive of The Leavitt Group, a family business that is now the nation’s second largest, privately-held insurance brokerage. 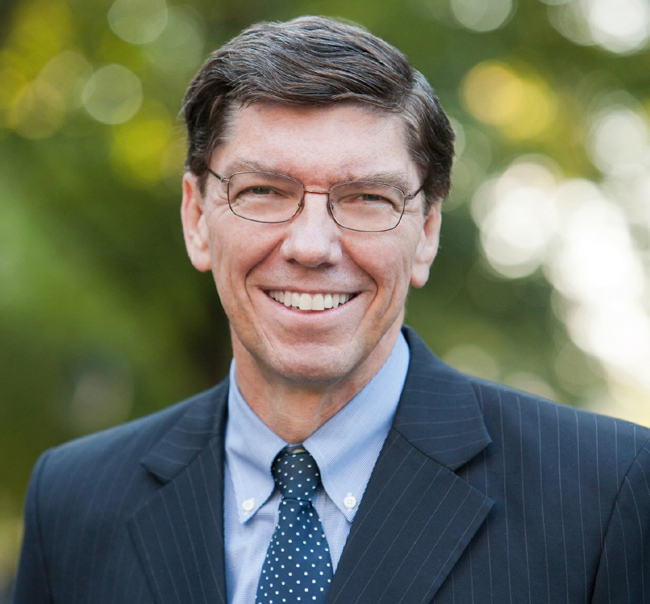 Rich McKeown, co-founder of Leavitt Partners, currently serves as its President and CEO. Prior to his career in health care advisement, McKeown served as Chief of Staff for Mike Leavitt at the U.S. Department of Health and Human Services, where he directed the activities of the largest department in the federal government. McKeown also served as Chief of Staff for Leavitt at the U.S. Environmental Protection Agency and during Governor Leavitt’s service as governor of Utah. After receiving his bachelor’s degree from Ohio University, McKeown graduated from the University of Utah, College of Law. 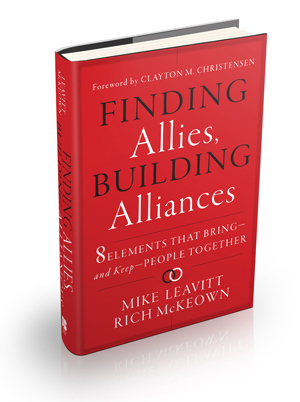 The collective experience and knowledge of Leavitt and McKeown in both the private and public sector is one reason that makes Finding Allies, Building Alliances a must-read. What’s in Finding Allies, Building Alliances?